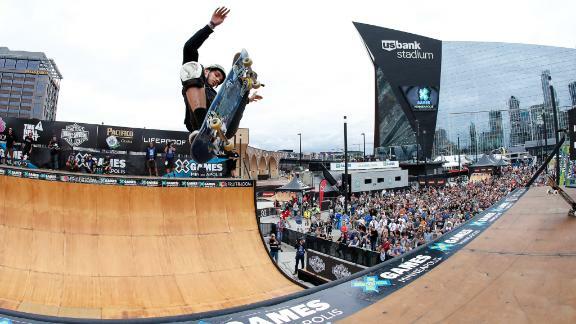 Watch Jimmy Wilkins' gold-medal-winning run in the Pacifico Skateboard Vert final, Thursday at X Games Minneapolis 2018. 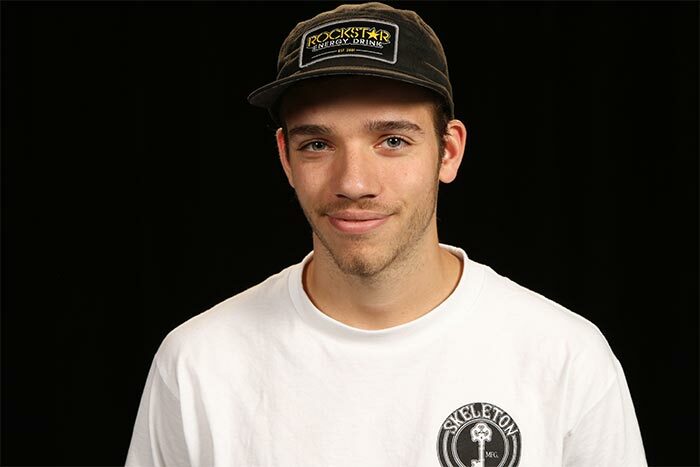 X Games Minneapolis Skateboard Vert invite Jimmy Wilkins explains how his artistic upbringing influenced his skating. 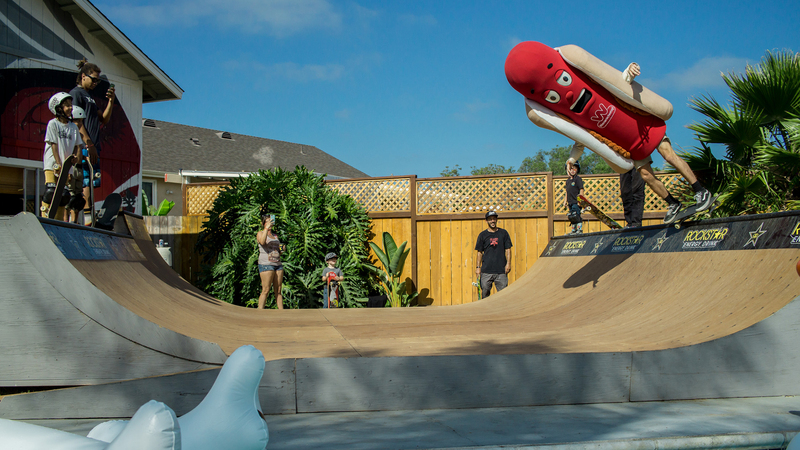 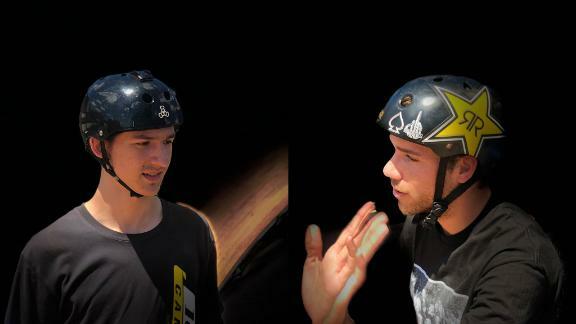 On August 6, eight-time X Games medalist Elliot Sloan opened his backyard playground for the first-ever Highland Showdown, featuring 24 of the top vert skaters in the world, going head to head on Sloan's vert ramp. 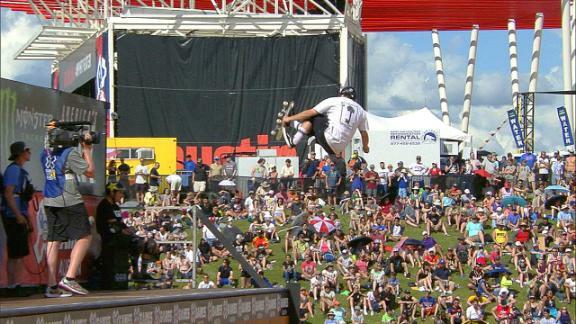 Take a look back at the full Skateboard Vert competition at X Games Austin 2016, where Sam Beckett took home the gold.